Revesby and Padstow commercial/transport centres were designated by the Department of Planning for increased urban density to take advantage of the rail transport infrastructure. 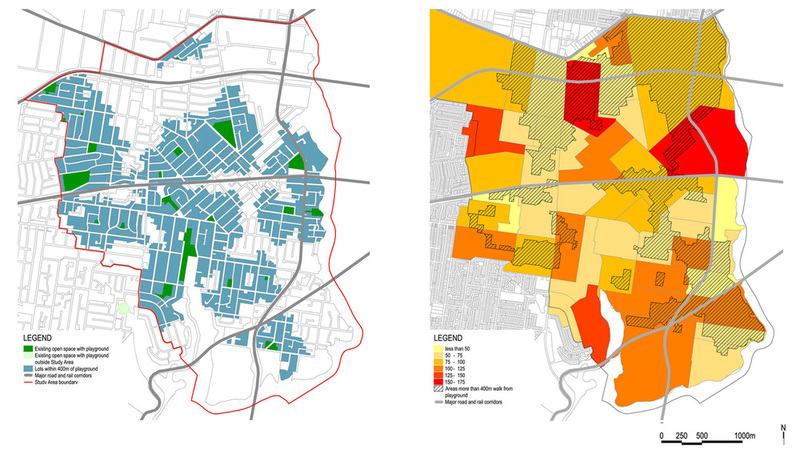 In response Bankstown City Council prepared a Local Area Plan to provide a framework for the proposed urban development. Corkery Consulting was engaged by Council carry out an open space/recreation study to provide input to the Local Area Plan. The projected increase in quantity and spatial distribution of the additional population was analysed in relation to the distribution of open space and primary user groups. Requirements for additional open space and recreation facilities were also identified to meet the needs of the new population that will result from increased urban density. walking distance. Opportunities to remedy these gaps were investigated. 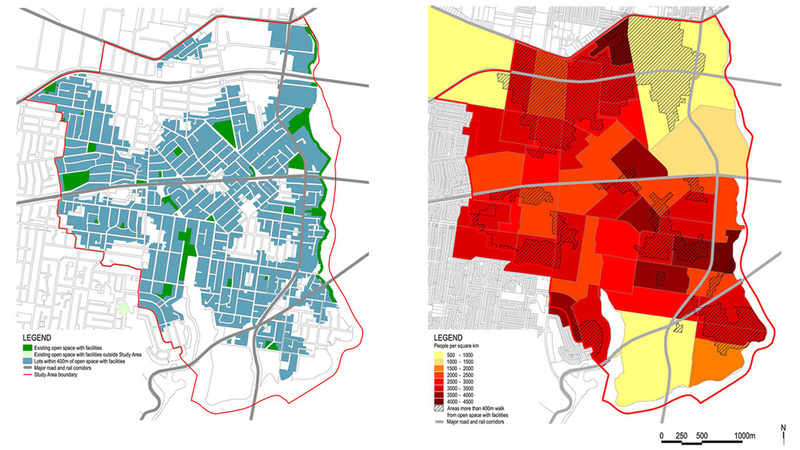 Census collection district data was overlaid on the plan of open spaces to analyse the population distribution and relate it to available recreation facilities. The Study also identified the requirements for additional open space facilities to meet the needs of the projected increase in population of the Revesby-Padstow precinct. Sustainability issues were addressed, including opportunities to manage stormwater, enhance biodiversity and create more opportunities for pedestrian and cycle accessibility. An implementation program defined priorities and indicative costing for staged development of facilities and improvements to accessibility.